The John Deere TECH Program at Lake Land College is specifically designed to advance the skill level of new John Deere service technicians. Program participants are prepared to excel in today’s high-tech, fast-paced field of agricultural mechanization –a career path with excellent employment opportunities. Students learn in an environment that stresses a balanced rotation of classroom theory and hands-on labs outfitted with advanced training aids, plus the latest ag equipment and resources. 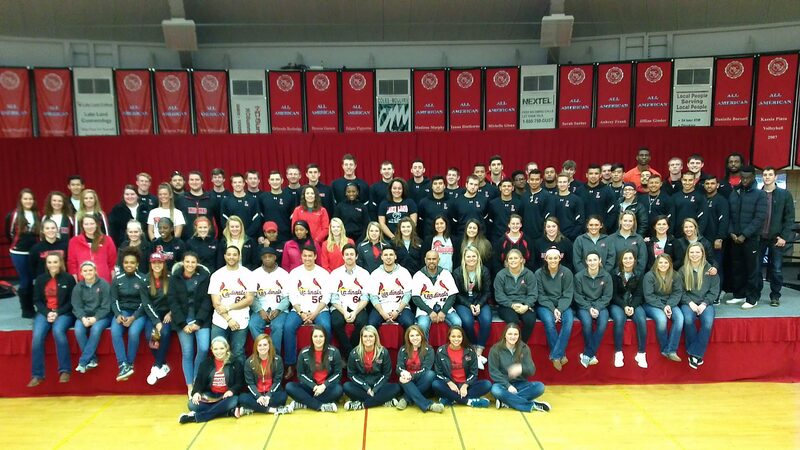 Students who complete the two-year program are awarded an Associate in Applied Science Degree. John Deere TECH students who pass also have opportunity to receive their Service ADVISOR, hydraulic, and electrical certifications. 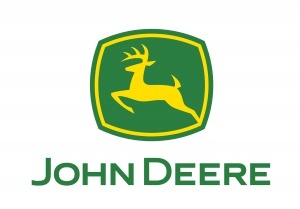 The John Deere TECH curriculum – designed by John Deere and Lake Land College – addresses the full range of technological advances in agricultural mechanization, focusing on John Deere’s Agricultural and Turf Equipment product lines. Student learn about John Deere’s diesel engine systems, powertrains, hydraulics, machine setup and adjustment, as well as high-tech precision farming systems, electronics, schematics, diagnostic computers, and the computer-assisted resource materials used throughout the John Deere service network, such as Service ADVISOR. The program emphasizes communication skills and other general education disciplines essential to a successful career in ag service. The instructional team for the John Deere TECH Program combines years of real-world dealership background with extensive classroom/lab experience. 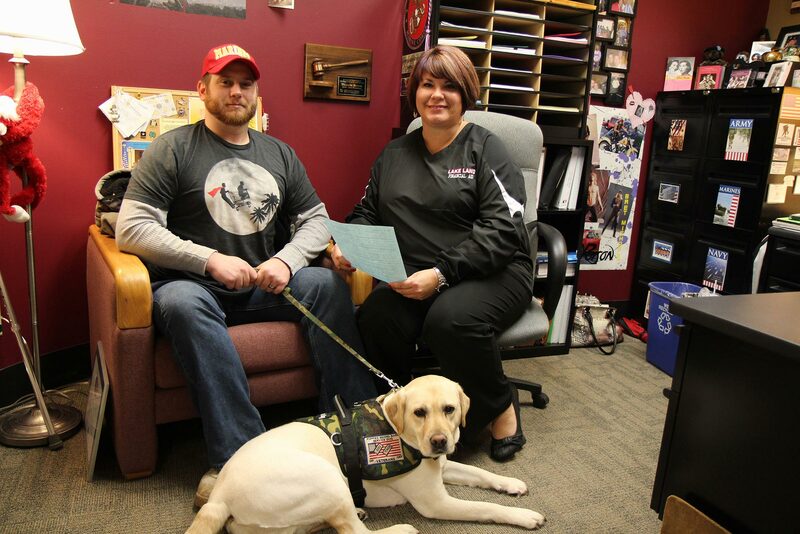 Allen Drake and Brad Osborne – both winners of the National Association of College Teachers in Agriculture “Excellence In Teaching” Award – along with Russell Neu deliver a personal, hands-on approach to meeting the needs of students. 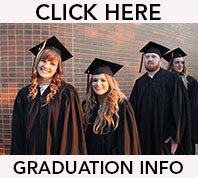 Founded in 1966 and located on a 320-acre campus in Mattoon, Illinois, Lake Land College offers a quality education at an affordable price. The John Deere TECH Program offers small class sizes that allow students to work closely with dedicated faculty committed to their success. You can read more details about the program in the Lake Land College John Deere TECH booklet. While students are responsible for tuition, fees, and tools, a wide variety of scholarship and financial aid opportunities are available for students who enroll in the John Deere TECH Program. Contact the program director or your sponsoring dealer for detailed information about financial aid opportunities and the availability of John Deere scholarships. Lake Land College financial aid information is available by call 217-234-5231 or by visiting: www.lakelandcollege.edu/financialaid. The best way to learn more about the John Deere Tech program is to visit campus. 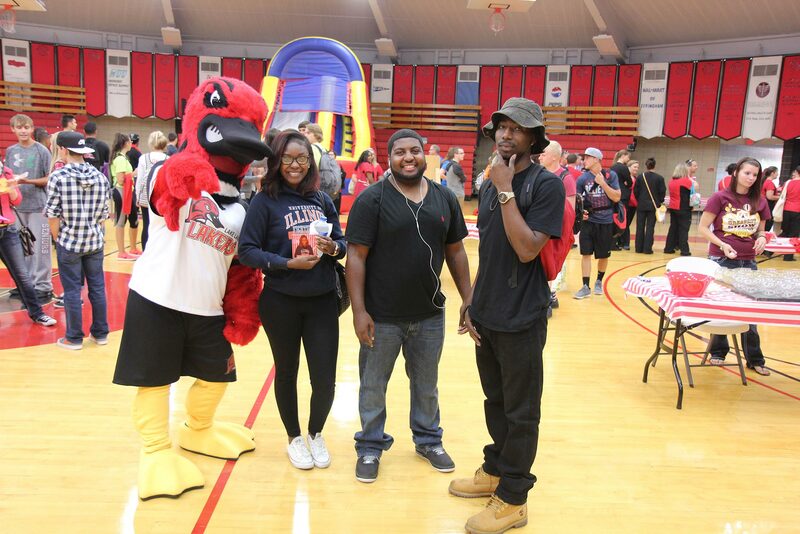 You can choose from an individual visit or attend one of the college’s open houses called Laker Visit Day that are scheduled throughout the year. Sign up today at lakelandcollege.edu/visit. 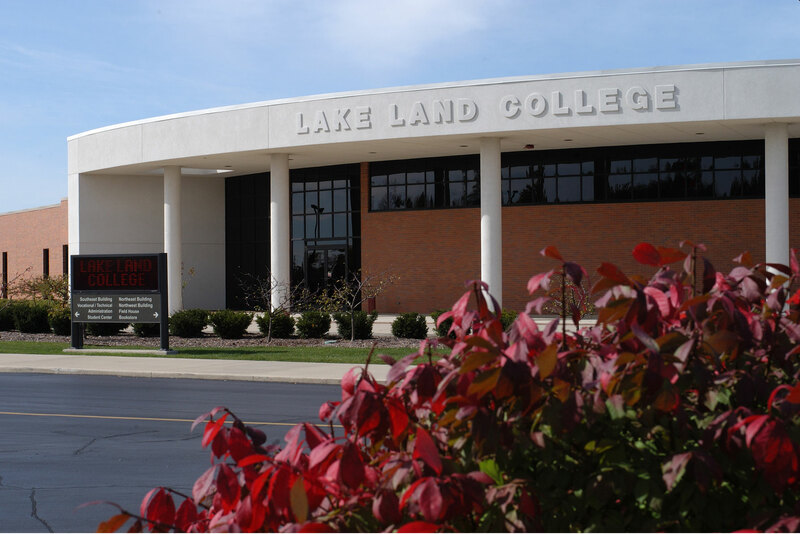 Lake Land College faculty members Allen Drake, Robert Miller and Russel Neu are glad to meet with you during your campus visit or answer any questions you may have about the program. Please feel free to contact one of them!